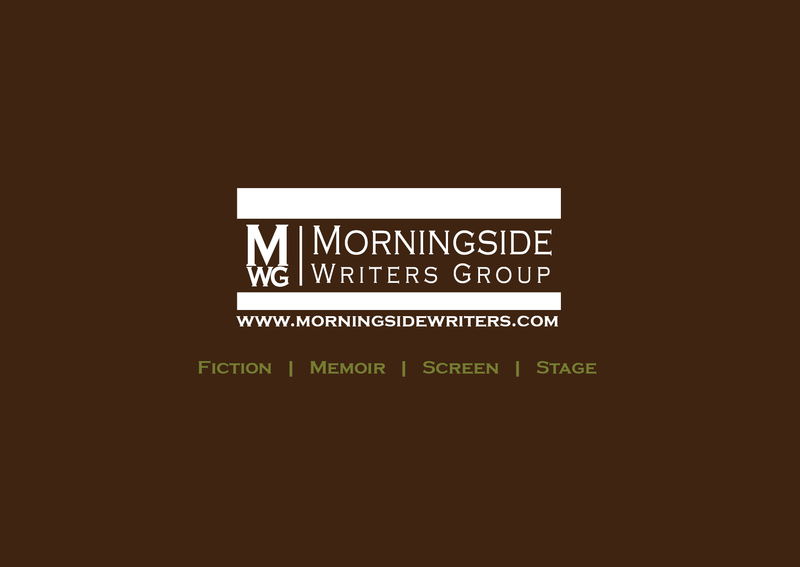 Morningside Writers Group offers online group and one-on-one private workshops in Fiction, Screenwriting, Playwriting, and Creative Nonfiction for writers outside the metro New York City area. It is our goal to recreate a similar intimacy online that is one of the hallmarks of our NYC-based constructive critique sessions. Participants must have a high-speed internet connection and a web cam for application consideration and participation. Our goal is to create a virtual workshop of compatible creative writers, not an anonymous workshop of strangers emailing feedback or posting to a forum. The fiction workshop meets weekly on Friday evenings, 6:30-8:30pm EST. The screenwriting/playwriting meets weekly on Tuesday evenings, 6:30-8:30 pm EST. The creative nonfiction workshop meets weekly on Saturday afternoons, 3:30-5:30 pm EST. Each workshop is limited to six writers because it seems to be the best way to ensure that each member's work gets the attention it deserves. Please do not submit an application if you are not serious about improving your writing, and unable to commit the time to a writing workshop. Please check your availability prior to submitting an application. If interested in applying for membership, please read the info below prior to contacting us. 1. Please provide a personal and/or professional biography, including age, and tell us about your creative writing background. 2. What are your professional goals as a writer? 3. Have you been a member of an online or traditional writing group before? If so, list elements that worked and which areas that could have been improved? 4. What are your realistic expectations in applying to a writers' workshop? 5. How would you handle a harsh critique? 6. Does your current schedule include time to commit to a weekly workshop for a period of at least three months? 7. List several writers that you admire and whose work has been important to you as a reader and your growth as a writer. Attach as an RTF or PDF, and e-mail completed application to info@morningsidewriters.com We appreciate your interest and application. As this is an online workshop, the two-way personal interview takes place by phone and on Skype. We appreciate your interest and application. Potential membership happens in three stages: application/writing sample, two-way personal interview with the moderator via Skype, and a fiction editing sample that demonstrates feedback acumen. We apologize in advance for not being able to respond to all applicants. *Morningside Writers Workshops are $300 for twelve-week sessions. The calendar is January-March, April-June, July-September, and October- December. We also use a non-disclosure agreement and membership bylaws. .